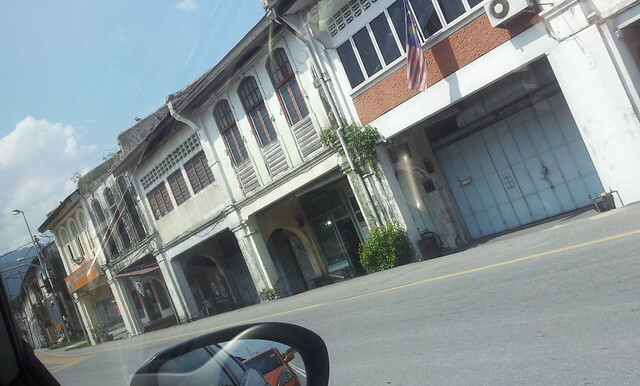 First Time Visit To Kampar – Little Town Of Perak – I went to Kampar, Perak yesterday! 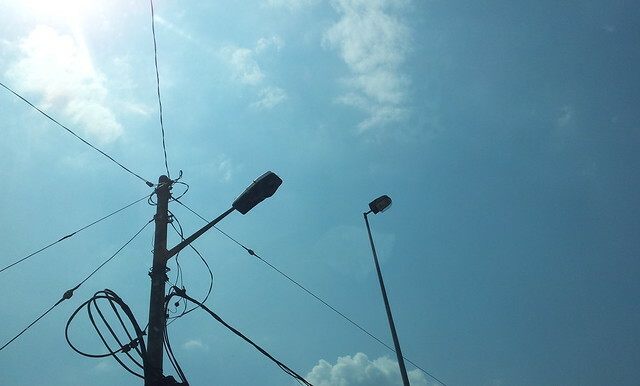 Kampar is a little town in Perak, far away from the big city but famous among Malaysian students as there locates a few higher institution – UTAR & KTAR. I have many friends who are studying at there but I’ve not been there before. I went to there with my girlfriend to check out some hostel room as she’s moving there to study. It’s about 1 hour 45 minutes drive from Kuala Lumpur and the place is kinda rural. 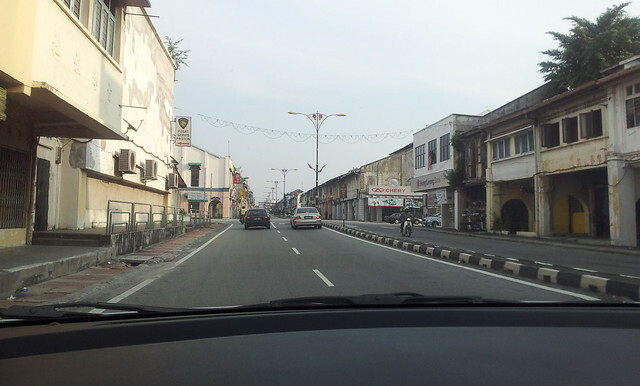 The first place I came across is the little town of Tapah before reaching Kampar. 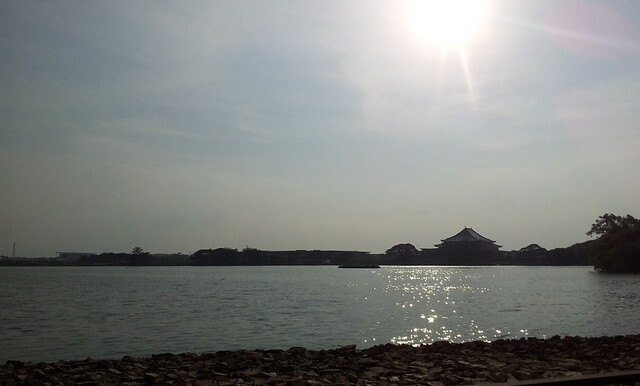 Kampar is very peaceful, there’s many hill and lake, and a lot of residential terrace houses which serve as student accommodation. Nothing much, you can see coffee shops, rows of shoplots, cyber cafes, a tall hotel – Grand Kampar Hotel, Tesco, railway track and that’s all I guess. Haven’t explore much yet. 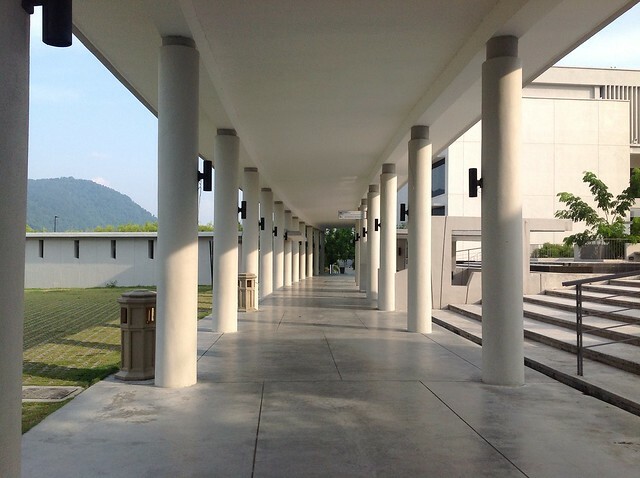 UTAR is cool, the campus itself is big and has a modern squarish design. Unfortunately, the landscape doesn’t seems being maintained well. 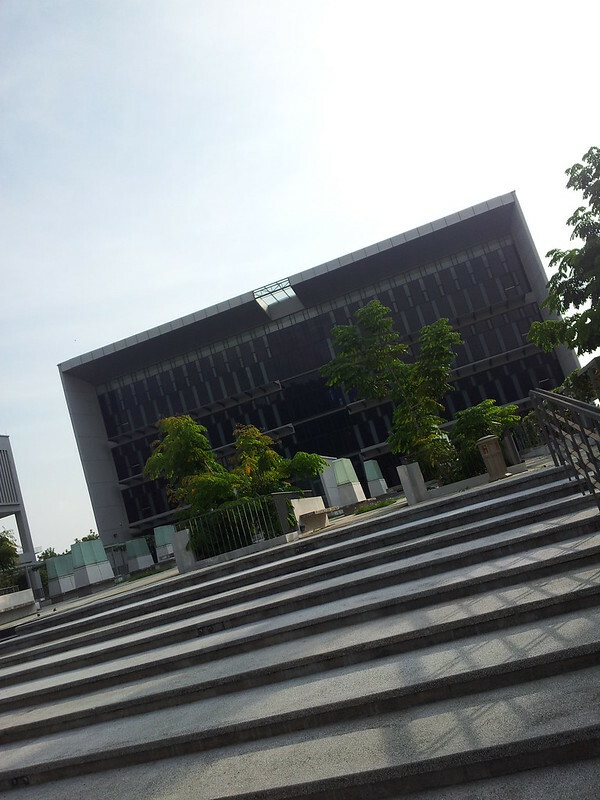 But afterall, it seems to be a good designed campus, just located at a wrong location. It should be something close to the city in my opinion. The student accommodation is one special thing. 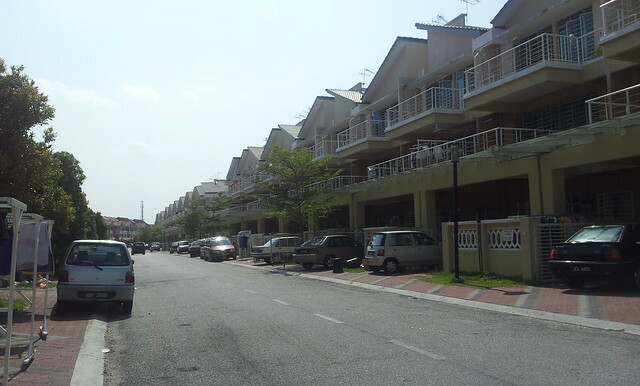 Each row of terrace houses is named according top institution in the world like Harvard, Cambridge, Imperial and so on. And don’t be surprise that there’s 20 student living under one roof. That’s so, dense! 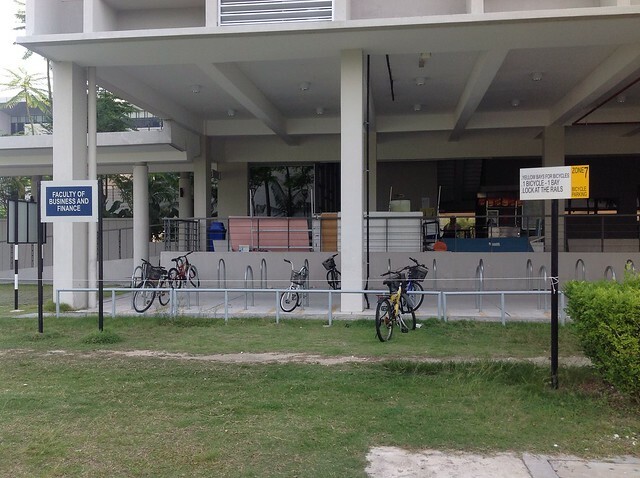 And bicycles are everywhere. 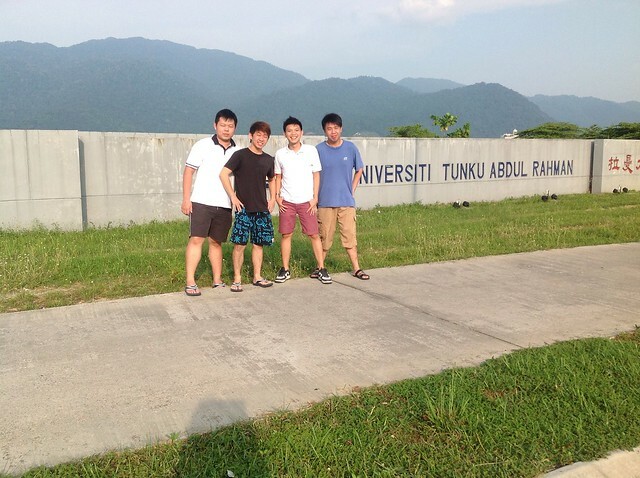 Chee Pherng, Boon Hooi, Me and Peng Sheng in front of UTAR signage!